Use our Synctuition coupons and save money on your next purchase. Synctuition is a revolutionary breakthrough in sound and meditation technology and is set to change the way the world meditates. Combining binaural beats, gamma waves, 3D soundscapes, guided meditation and your own, unique vocal frequency, Synctuition is the end result produced by some of the world’s leading neurologists, sound engineers, meditation experts, and musicians. Each of the 60 tracks represents part of a journey to self-discovery. 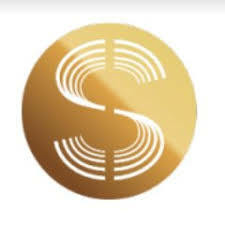 With a strong scientific basis and an extremely loyal and rapidly growing user base, Synctuition is firmly positioned as a luxury meditation method and differentiates itself in the market by the sheer quality and attention to detail of the product.